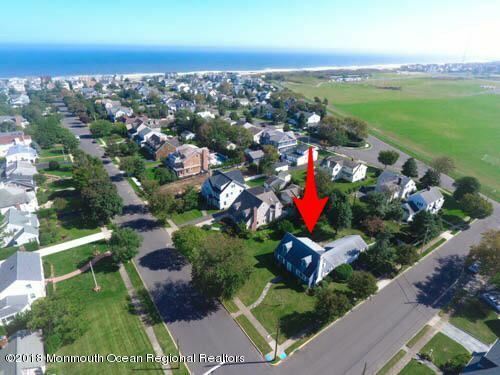 Read More... With farms and horse country in the west, pristine Atlantic beaches in the east, and parks as well as commercial centers throughout, Monmouth County comprises a range of landscapes few places its size can match, especially those within shouting distance of New York City. 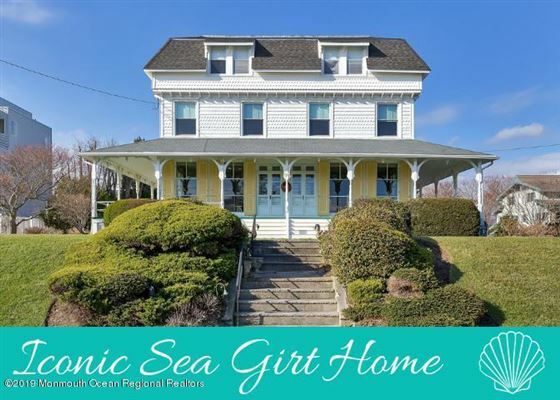 With communities like Sea Girt, Rumson, Colts Neck and Spring Lake, it's no surprise that the region is often near the top of published lists of desirable suburbs. And ours is not the only era in which Monmouth County has approximated utopia. In 1843, a group of idealists moved to the area to establish the North American Phalanx, an experimental community modeled on Charles Fourier's utopian philosophy. 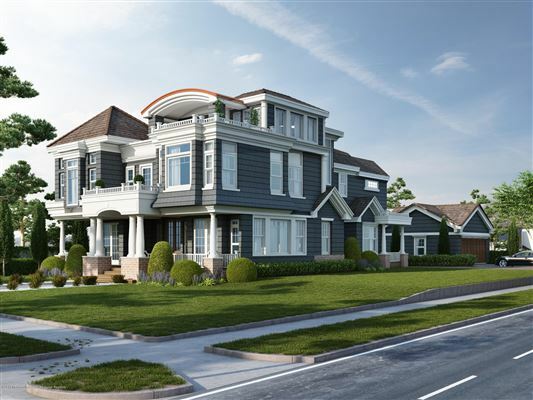 They failed to create the particular future they dreamed of, but it's interesting how their spirit continues to influence the Monmouth County luxury homes and the region's colorful lifestyle of today. 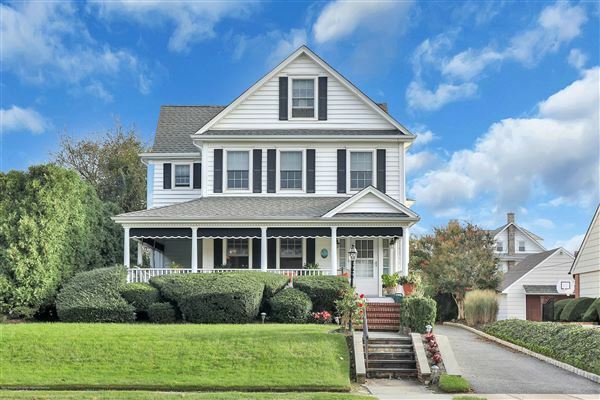 With farms and horse country in the west, pristine Atlantic beaches in the east, and parks as well as commercial centers throughout, Monmouth County comprises a range of landscapes few places its size can match, especially those within shouting distance of New York City. 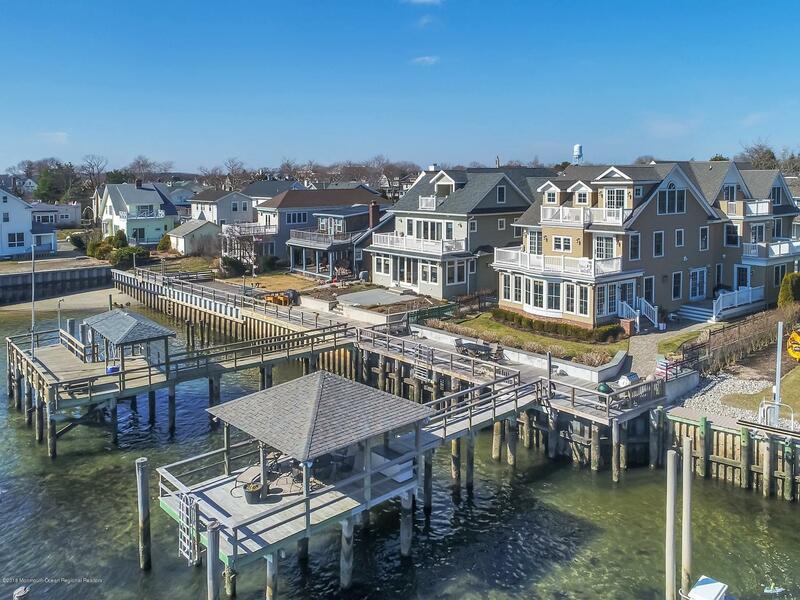 With communities like Sea Girt, Rumson, Colts Neck and Spring Lake, it's no surprise that the region is often near the top of published lists of desirable suburbs. And ours is not the only era in which Monmouth County has approximated utopia. In 1843, a group of idealists moved to the area to establish the North American Phalanx, an experimental community modeled on Charles Fourier's utopian philosophy. 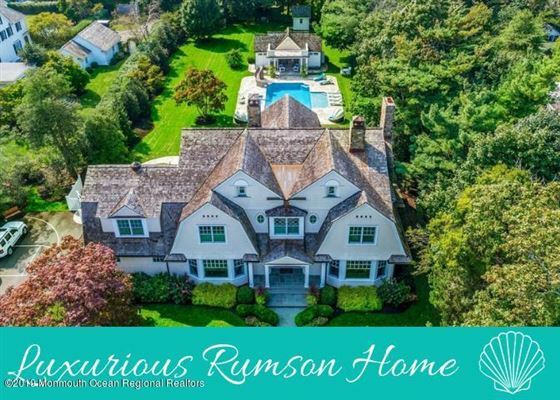 They failed to create the particular future they dreamed of, but it's interesting how their spirit continues to influence the Monmouth County luxury homes and the region's colorful lifestyle of today.